MEP Judith Sargentini said at the IEE-ULB opening of the academic year that European mechanisms ensuring that these values are really respected across the Union are limited. 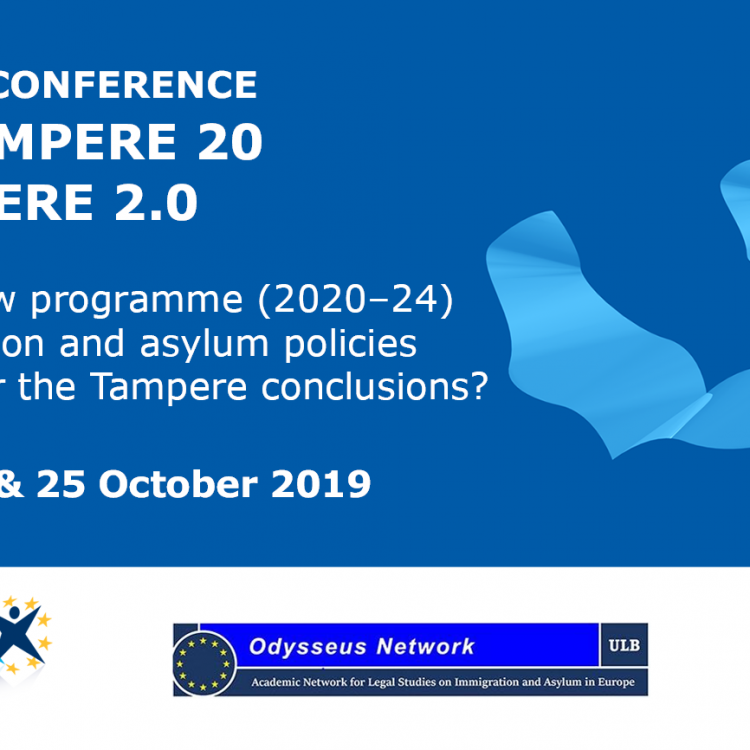 Judith Sargentini introduced her conference “Rule of Law in European Member States: a shared responsibility?” by recalling the core values under which the EU is built. The EU founding values are enshrined in Art. 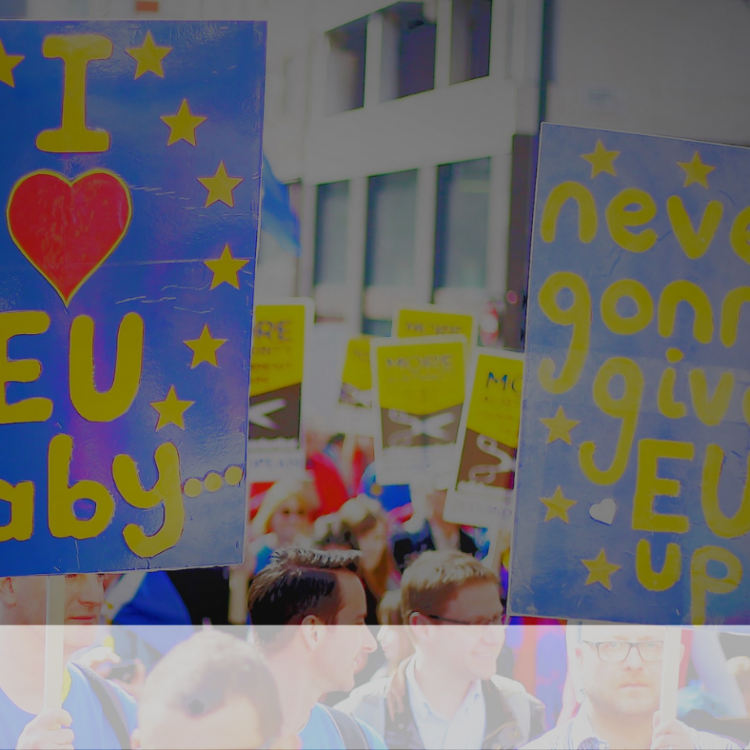 2 TEU and reflects the Charter of Fundamental Rights of the European Union. These values are common to the Member States but the question at stake is rather whether the Member States genuinely defend these values should they come under threat. 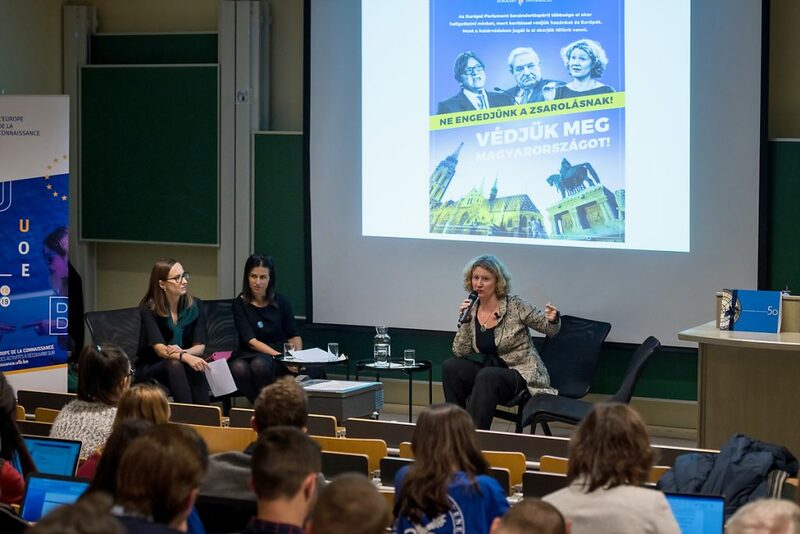 As a historian, the Dutch MEP – speaking about strong leaders such as Donald Trump and Viktor Orbán – is always surprised that the debate about values and principles can be flipped around so easily. In her point of view, the European mechanisms ensuring that these values are really respected across the Union are rather limited. For example, the European Commission started in the early 2010s all sort of infringement procedures against Hungary but to no avail. The reason given by the Dutch MEP is that Fidesz – the party of Viktor Orbán – is part of the European People’s Party, the biggest party at the European Parliament. But following recent developments in Hungary (concerning higher education and NGO’s funding), the European Parliament gathers enough support to launch in May 2017 the Article 7 procedure – the nuclear option. In light of worrying developments in Hungary but also Poland and Romania, Judith Sargentini identifies the value crisis in the EU as the new crisis. In order to prevent such developments, she advocates for a permanent scrutiny and peer-review of Member States’ DRF – Democracy, the Rule of Law and Fundamental Rights. Following the closure of the Budapest-based Central Europe University, Judith Sargentini’s lecture sounds as a powerful call for the protection of EU values. She reminds the Institute for European Studies and its students what the EU is about: the universal values of the inviolable and inalienable rights of the human person, freedom, democracy, equality and the rule of law. The report concludes the existence of a clear risk of a serious breach by Hungary of the values on which the Union is founded. The key concerns expressed in the report relate to judicial independence, freedom of expression, corruption, rights of minorities, and the situation of migrants and refugees in Hungary. Moreover, the report adopted by the European Parliament called upon the Council to ‘come forward with appropriate measures to restore inclusive democracy, the rule of law and respect for fundamental rights in Hungary’. This is the first time that the European Parliament has called on the Council to act against a Member State to prevent a ‘systemic threat’ to the EU core values. 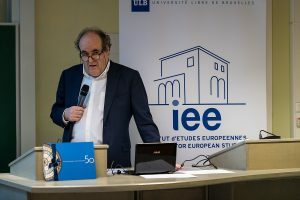 The lecture took place on December 4th, in the context of the academic year the ULB has dedicated to “Europe of Knowledge” and of the IEE-ULB Jean Monnet Module “Rule of Law and Mutual Trust in Global and European Governance (RoLETTE)”, coordinated by Ramona Coman, Director of the Institute. Mrs. Sargentini, is a Dutch Member of the European Parliament, Group of the Greens/European Free Alliance is the Vice-chair of the Committee on Civil Liberties, Justice and Home Affairs. She was appointed in 2017 rapporteur to investigate the potential triggering of Article 7 procedure with regard to alleged breaches in Hungary of EU founding values. On September 12, 2018, her report was approved by the European Parliament by a two-thirds majority – drawing the ire of the Hungarian government and its Prime Minister, Viktor Orbán. Professor Yvon Englert, Rector of the ULB, gave the closing remarks. He explained the University decided to devote this academic year to Europe of knowledge. “Besides having this tradition of research and excellence, engagement and resistance are trademarks of this university, they are part of our DNA,” said Professor Englert. Enough signs, said the ULB Rector, show us today it is time to mobilize. The Rector congratulated the Institute for European Studies for the organization of the conference and wished all present an excellent and fruitful academic year. 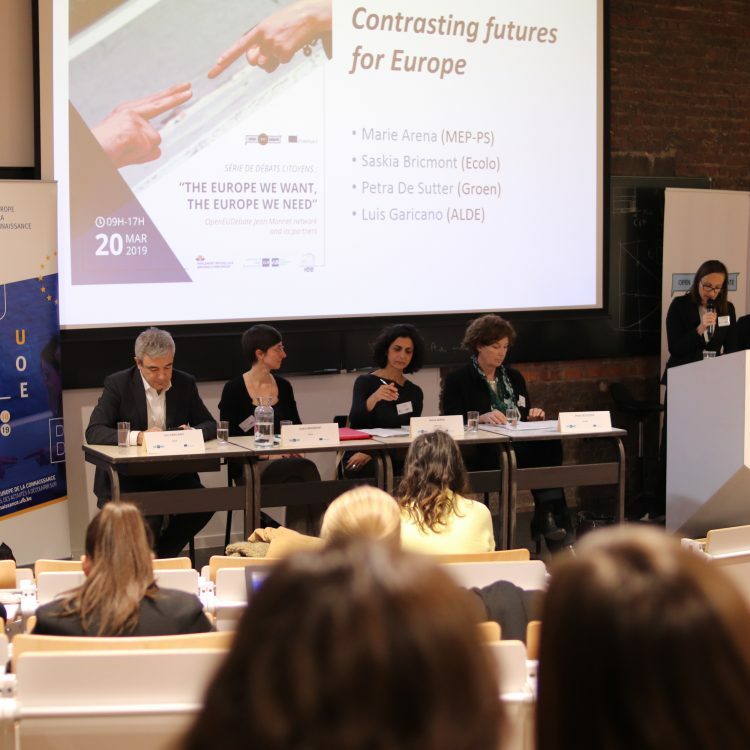 Lionel Legranda, author of this article, is an IEE-ULB student in the Specialized Master in Interdisciplinary EU Studies and editor-in-chief of Eyes on Europe.